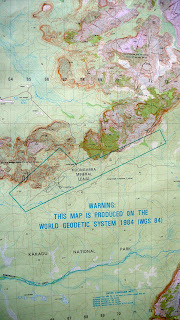 theweathergroup_U are an experimental documentary collective that formed in 2008 for the Biennale of Sydney. In 2010 theweathergroup_U worked in collaboration with Jeffrey Lee to produce 'Koongarra', commissioned by the Museum of Contemporary Art Sydney for the exhibition 'In the Balance: Art for a Changing World". 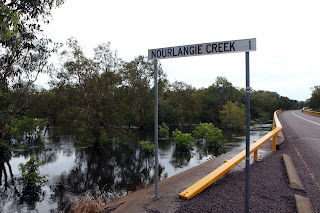 As the last member of the Djok clan, Lee is the sole senior custodian of Koongarra, a projected mining lease surrounded by Kakadu National Park in the Northern Territory of Australia. For many years Lee has has resisted extremely lucrative offers from the French energy giant, Areva, eager to extract 14,000 tonnes of uranium worth over five billion dollars from the projected mine site. 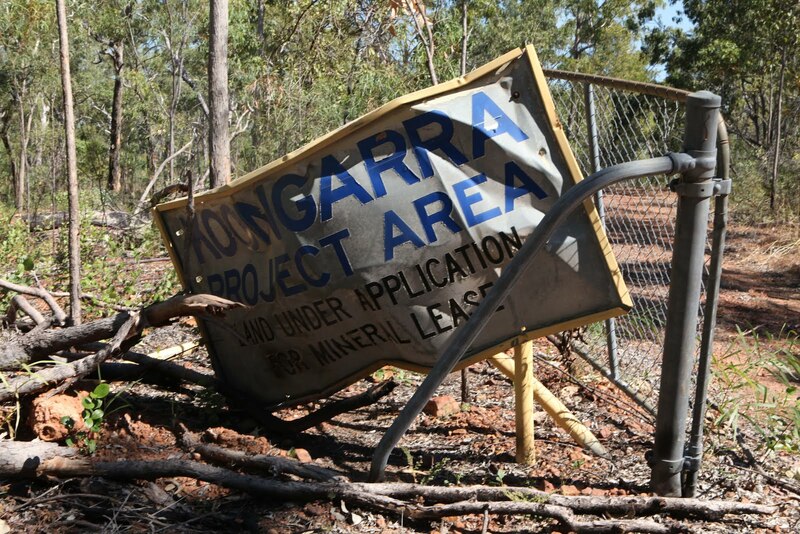 Fearing the same kinds of leaks, spills and license breaches that have allegedly befell the nearby Ranger uranium mine, Lee continues to fight to ensure his country remains unharmed for future generations. In June 2011 Jeffrey Lee travelled to Paris to meet with UNESCO officials. After more than 30 years of dispute and despite vigorous opposition from Areva, Koongarra was finally added to the World Heritage List. theweathergroup_U returned to Kakadu National Park in 2012 to continue their work with Jeffrey Lee. This exhibition includes both the 2010 Koongarra project alongside the current Koongarra 2012 project. 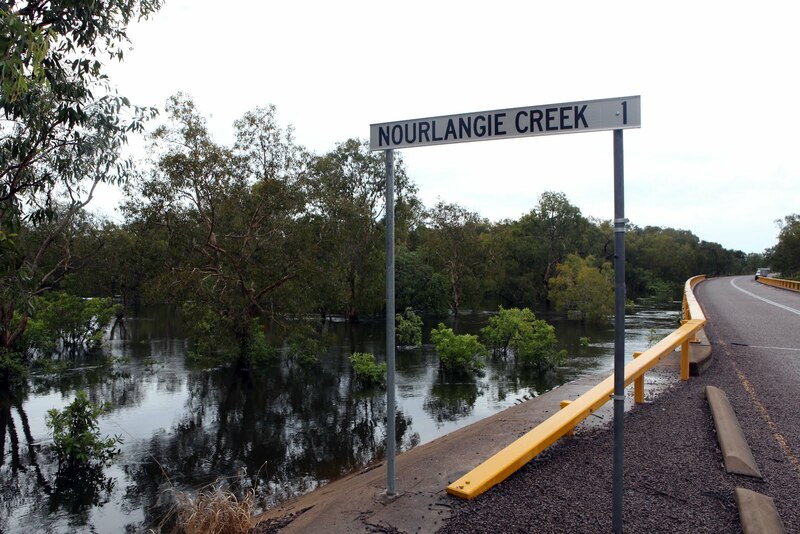 With ongoing Meetings between the Federal Government the Northern Land Council and the Mining company Jeffrey Lee is pushing to see the boundaries of the Kakadu National Park changed to include the Koongarra area. 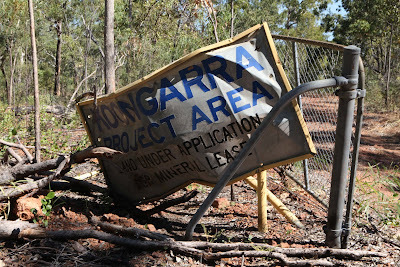 Until this decision is finalised, Jeffrey Lee's fight to protect Koongarra continues.